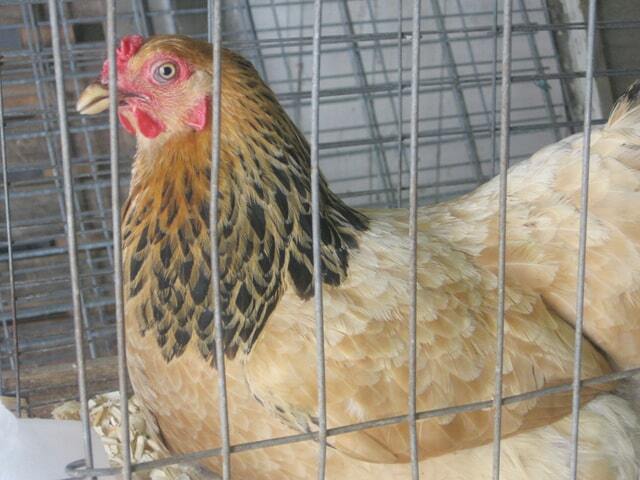 On Tuesday, the Ohio Department of Agriculture announced it is banning all live-bird exhibitions this year at county fairs and auctions in order to protect the state’s $2.3 billion poultry industry from the avian flu. According to a press release, the ban includes all county and independent fairs, including the Crawford County Fair, as well as the Ohio State Fair and all other gatherings of birds for show or for sale. Ohio is the second largest egg producer in the country and home to 28 million laying chickens, 12 million broilers, 8.5 million pullets and 2 million turkeys. “The U.S. Department of Agriculture first confirmed the virus in the U.S. beginning in late 2014. Since that time more than 44 million birds at more than 197 locations have been affected,” the press release went on to say. So far no cases of avian flu have been reported in Ohio and the move will help prevent any potential spreading of the highly contagious virus. No human infections have been associated with avian flu and the Centers for Disease Control and Prevention considers the risk to people from these viruses to be low. Consumers should continue to employ standard food safety practices. “One of the ways avian influenza spreads is by direct contact with contaminated materials coming from other infected birds…Until we can be sure that there has been no transference from the wild bird population migrating through the state, we need to do all we can to minimize the exposure for our domestic birds,” said State Veterinarian Dr. Tony Forshey. The Crawford County 4-H Extension Office reported that 118 fair participants showed poultry last year, including chickens, duck, geese and turkeys (participants who showed more than one of these animals were double-counted). Crawford County Fair Board President Rebecca Starner said on Wednesday that although no birds will be shown this year, poultry participants still need to complete projects. The livestock and poultry committees will meet within the next week to decide on project alternatives. The 158th annual Crawford County Fair opens Sunday, July 19, and there are plenty of events planned to keep patrons happy. New events include KOI Drag Racing on Tuesday, July 21. All vehicles are welcome to race on the dirt track. The Buckeye Mobile Tour, a community engagement initiative presented by The Ohio State Univesity, will be on the fairgrounds on Wednesday, July 22. There will be interactive games and inflatables. RaeLynn, a Bucyrus native and former contestant on “The Voice,” will perform on Thursday, July 23. Returning favorites include a demolition derby on July 19, a tractor/truck pull on July 24 and Wambold’s Amazing Animals (with shows throughout the week).